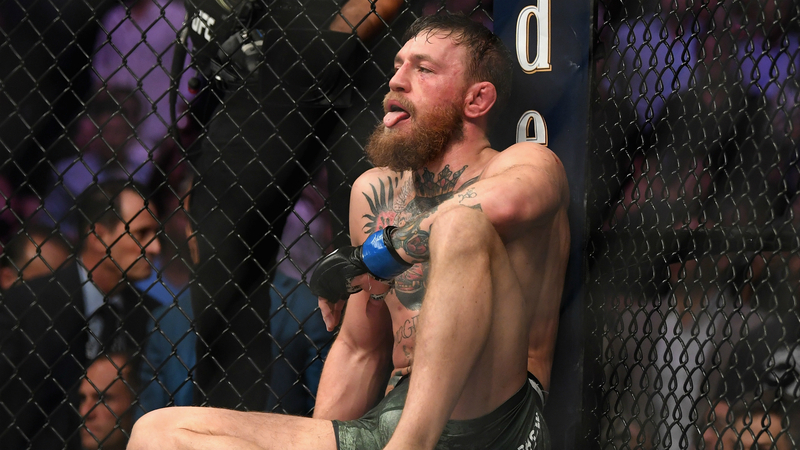 Conor McGregor accepts he gave “no respect” to Khabib Nurmagomedov’s upright fighting skills and vowed to put more trust in his own talents if the two wage war again in the UFC. However, in the fight itself McGregor had little answer to Khabib’s supreme wrestling skill and was caught with a flush right hand in round two that left him momentarily rocking. “Attacking grapplers/wrestlers only. That won’t happen again. I also gave my attacking grappling no respect. Too defense minded. Lessons.